Thank you so, so, so much for all your hardwork and time spent making our wedding photos brilliant and perfect. 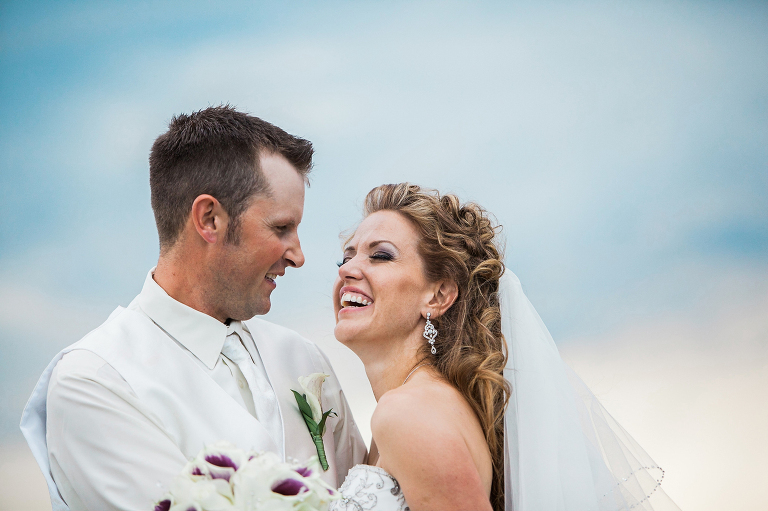 We are able to see the guests emotions (and of course ours) through your photos. It's so wonderful to see what all was happening while we were distracted. Every time I/We see the photos, the wedding is brought to life. We can't express our gratitude enough for how thankful we are to have had you as our photographer on our most sprecial day! Thank you so much for coming out and sharing in the most incredible wedding we could have aver imagined! Thank you so much for our incredible photos! What amazing images to carry through the rest of our lives! Thank you! 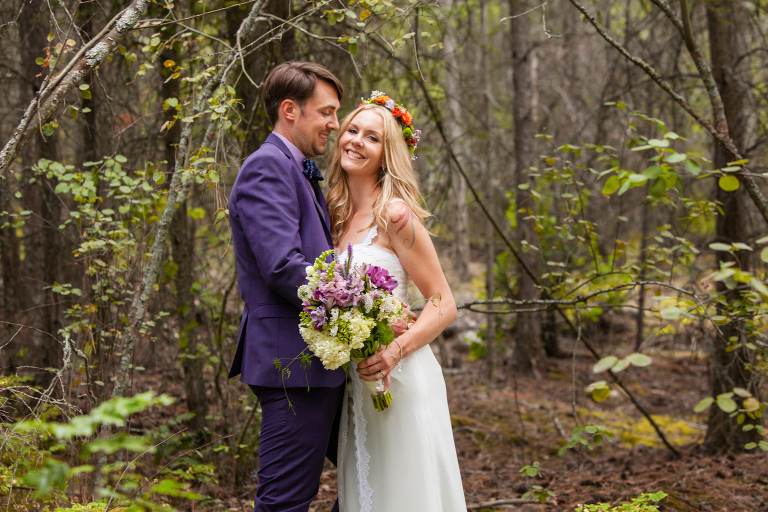 All our Love, A & S.
Thank you so much for bringing our wedding to life through your gorgeous photos. 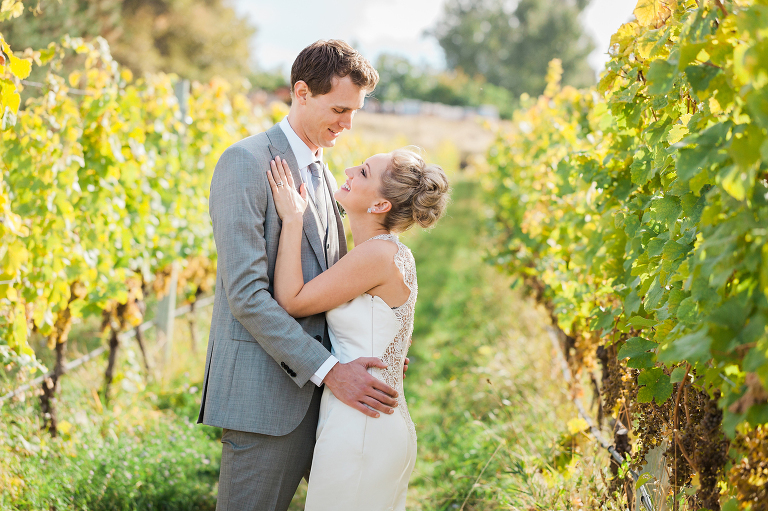 We re-live that day everytime we look at them (which is lots, we're kind of obsessed!). We knew you were a talented artist but we had no idea the pictures were going to be this good!! words can't express how much we appreciate all of your hard work but know that each and every one of the pictures will be cherished by us and our families for eternity.